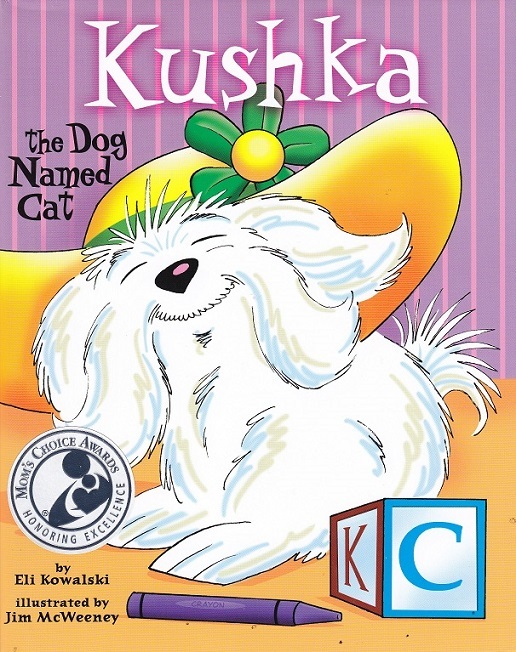 This Mom's Choice award winning book book is a story about a dog, whose name means cat. 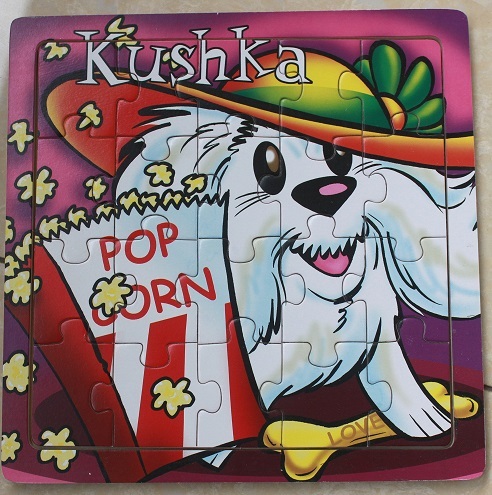 Have you ever heard anything as silly as that? 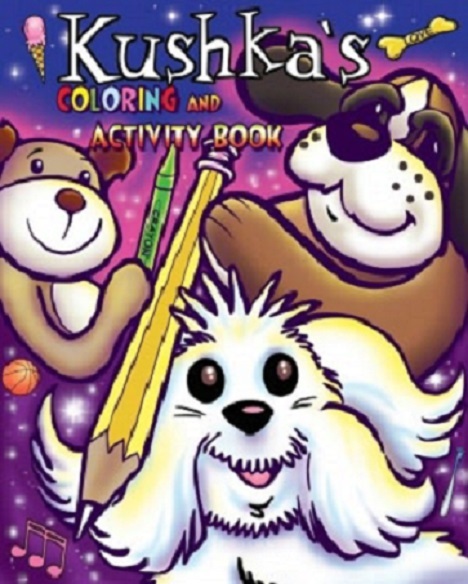 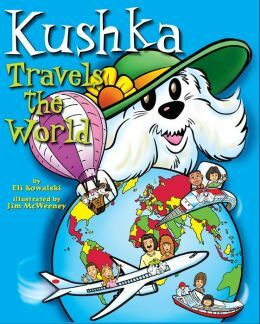 In this 32 page beautifully illustrated book you will follow Kushka in her daily routine of fun. 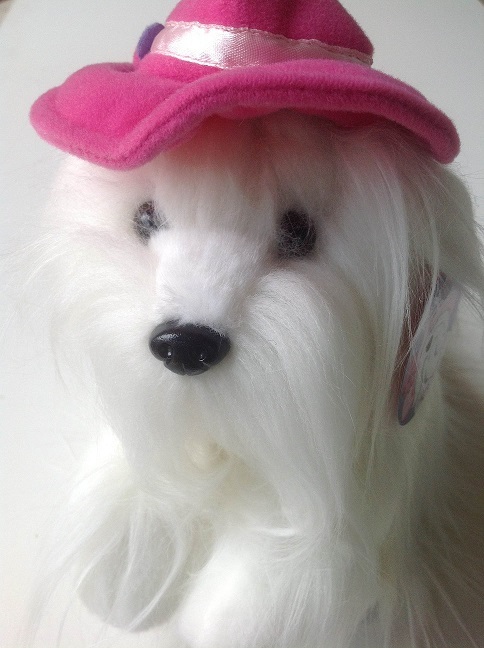 This beautiful white Maltese dog thinks somehow that she is a cat and sometimes acts that way too. 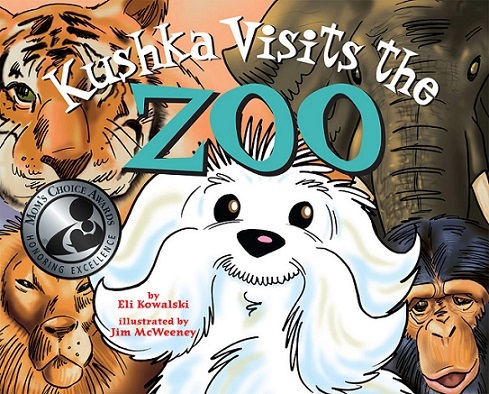 This entertaining rhyming story book brings out the true character of Kushka from morning to bedtime.